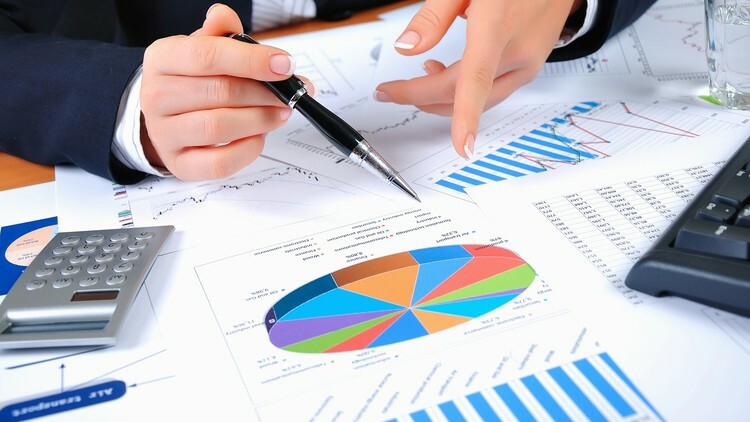 Learn to build a simple integrated financial statement model. Section 1 will introduce the accounting equation and the three primary financial statements in the context of building a financial model. The content starts with the accounting equation, which is the single most important concept in accounting. The remaining three videos introduce the financial statements one at a time with a focus on the relationships that are important as you build financial models. All of the material is provided via video-driven instruction with notes in pdf format to help follow along. Because you are walking through the entire process of building a model, the video in Lecture 2 runs long: 35 minutes in total. My advice would be to download the excel template attached to this lecture and build the model as the video progresses. Building the model yourself is the best way to fully understand the process.